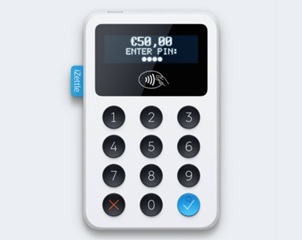 Cricket Clubs can now implement a card machine in their club with no need for line rental or expensive fees with iZettle running in sync with a mobile device using a 3G signal, with no hidden fees besides a fixed percentage on transactions. The system has already been implemented in 12 clubs in Nottingham, used for yearly subs, weekly match tax and behind the bar. 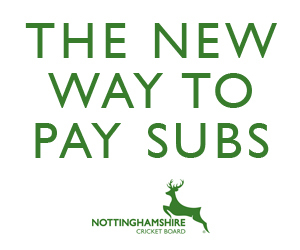 The account system is also extremely beneficial showing all income in line with products and despite the cost usually being 2.75% of monthly card expenditure, Nottinghamshire Cricket Board have negotiated a lower rate of 1.5% on all transactions. That means for every £100 you bring in there is a fee of only £1.50. 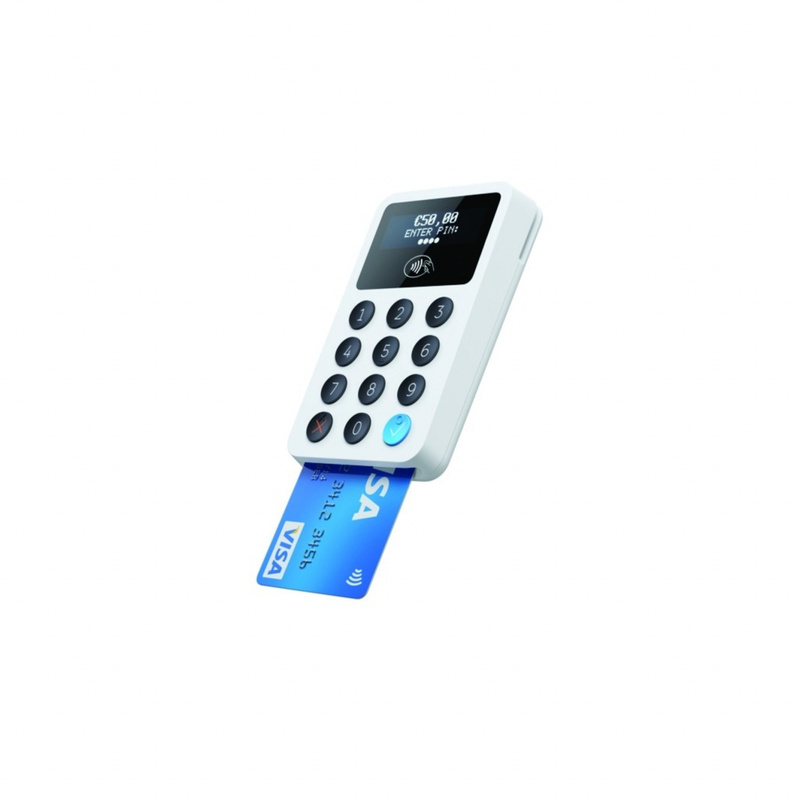 The card machine (initial £29 cost) plugs into your mobile device via the earphone jack with the free app allowing you to design a till with specific products tailored to you. The payments will then be sent to the designated account either monthly or weekly. For more information visit www.izettle.com and if there are any questions or to take advantage of this great offer, contact josh.scully@nottsccc.co.uk.